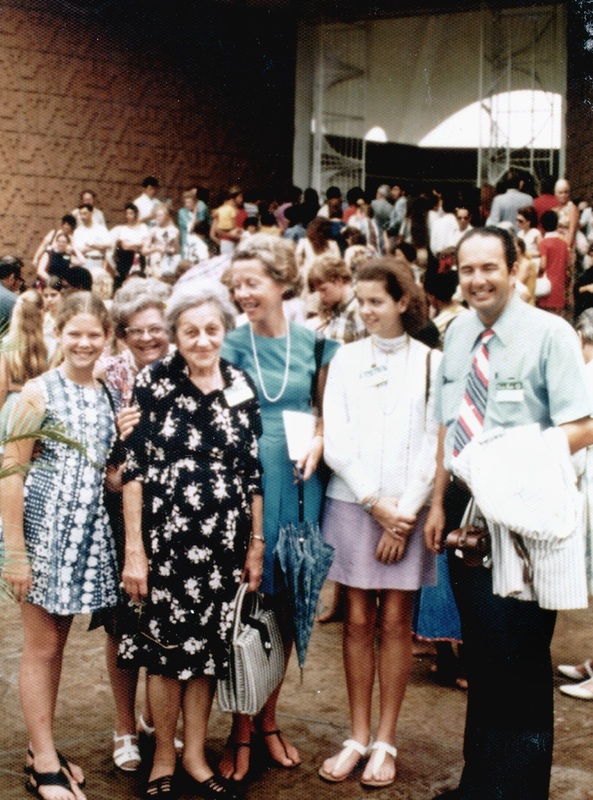 As you asked me in your note for a picture of myself, I am enclosing a snapshot that Jeanie Bolles took of me when we were together in São Paulo, as it is clearer that any more recent one, and also two still older pictures because of their associations – one taken with dear Elizabeth Greenleaf the summer we spent together at the Fellowship House at Greenacre just before I came to Brazil…. Loving greetings to you …. 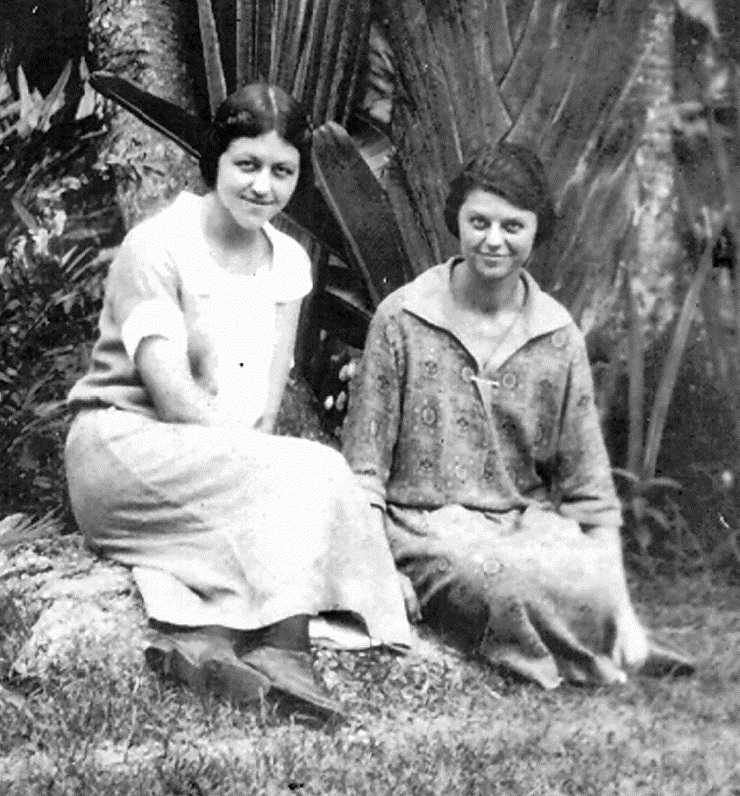 Leonora & Alethe Holsapple – Bahia, Brazil 1924. 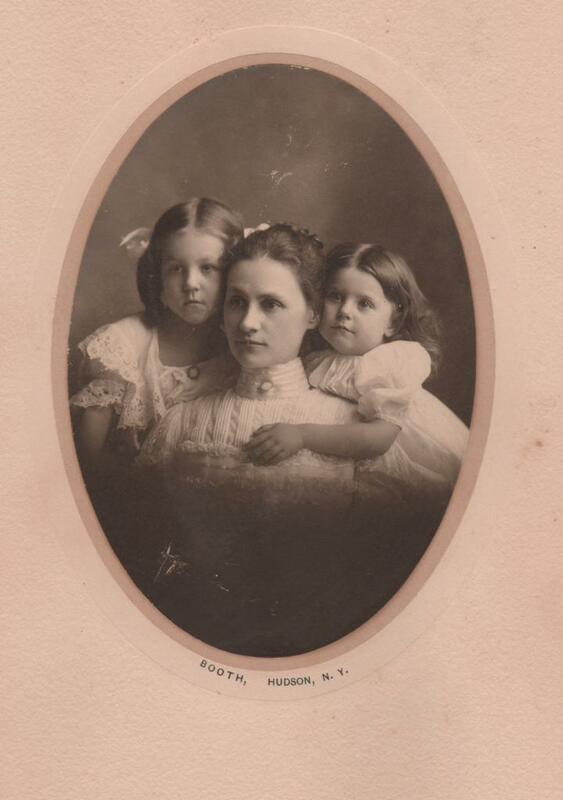 Photo of Leonora Stirling Holsapple, Mother of the Bahá’ís of South America and Brazil, with some of her students. Taken in Bahia (Salvador) Brazil, 1925. 1940 – This photo was taken of Leonora during her trip from Rio to Buenos Aires to attend the funeral of May Bolles Maxwell. May had just spent 2 weeks in Rio visiting with Leonora and all the other friends in the area, before settling in her newly planned teaching post.